Rise from the slammers of dark & seedy underworld to take Chicago city by full force. 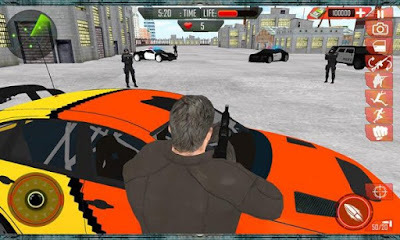 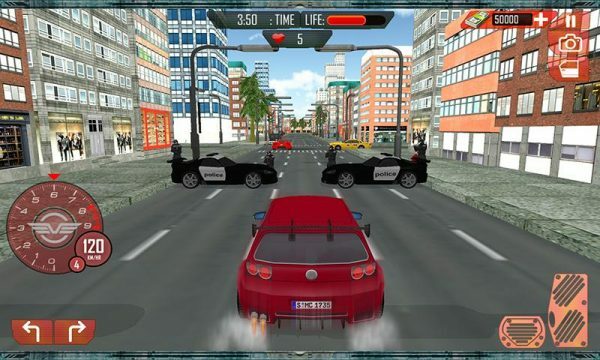 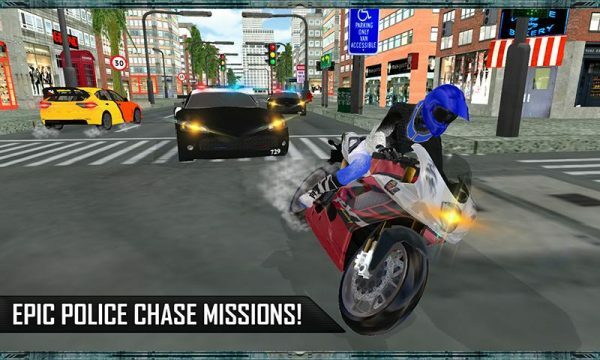 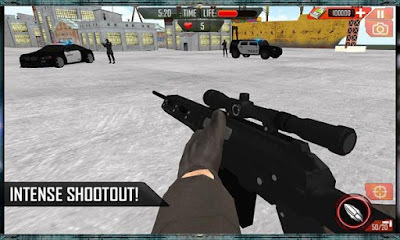 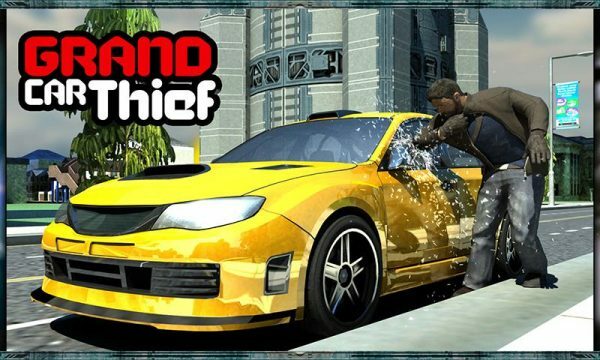 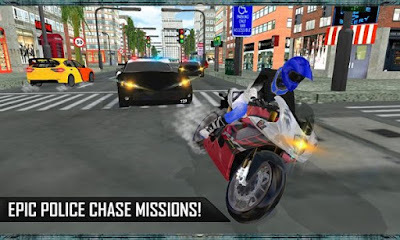 Play Grand Car Chase Auto Theft 3D to plan the biggest robbery of century against law enforcement. Do multiple criminal activities, ranging from stealing cars to assassinations like a real hit-man.